It’s great when we get some celebrities into schools. 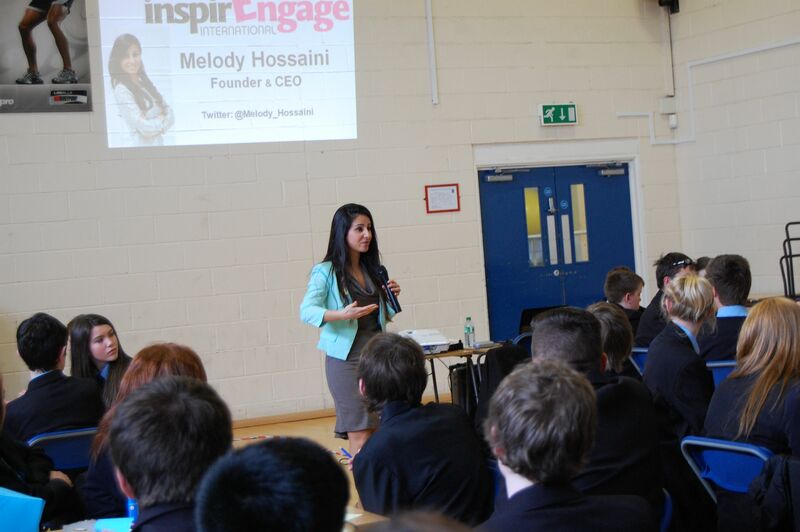 Melody Hossaini has been a supporter for a while and always inspires the young people with her energy and commitment. Check this video of her in action at our recent Social Enterprise Challenge at Cheslyn Hay High School.